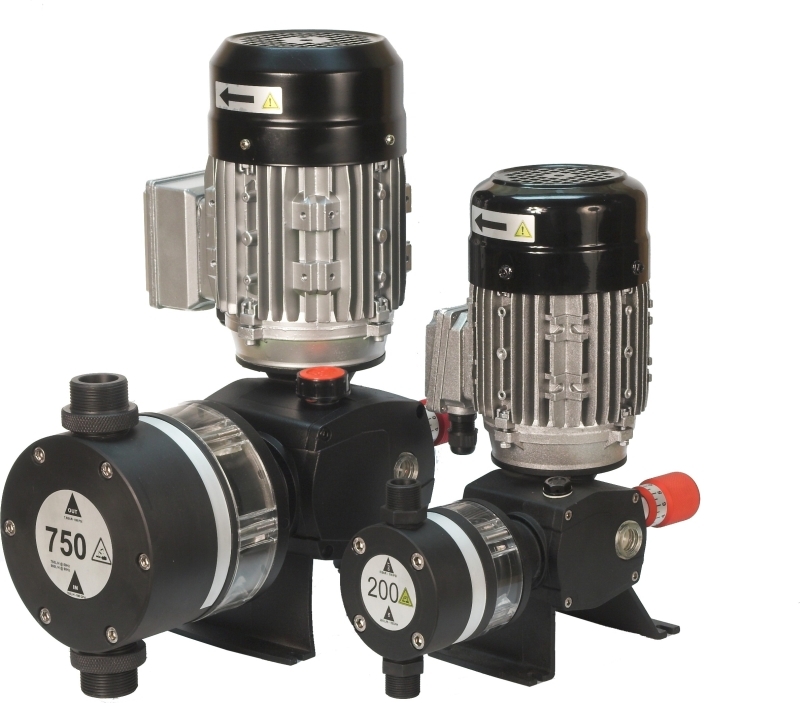 Diaphragm pumps - descriptions, photos and technical specifications, global manufacturers. Send inquiries to the manufacturers and contact them directly. 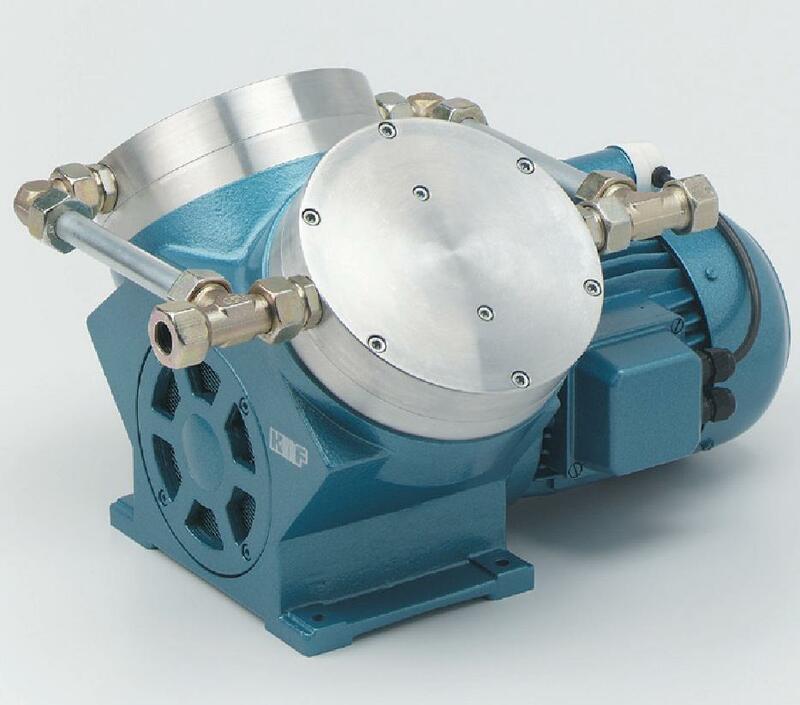 Electromagnetic diaphragm dosing pump. Nominal flow 2.5-9.0 l/h. 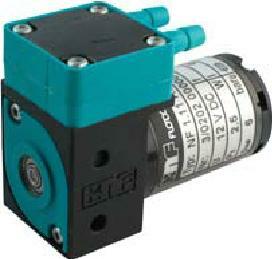 Working pressures (depending on the flow) up to 20 bar . PVDF head, PTFE diaphragm, FPM or EPDM seals, double ceramic ball valves. 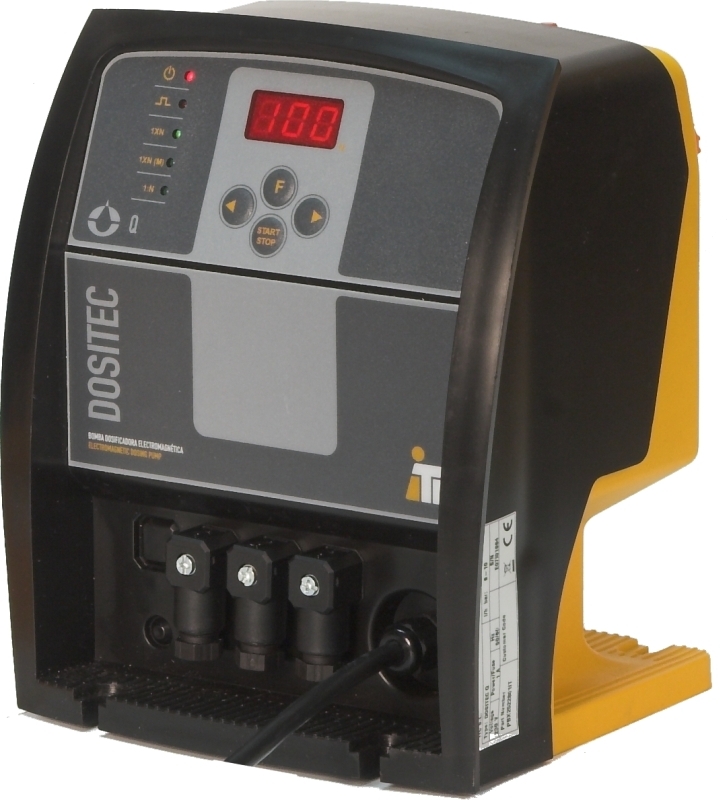 Several control configurations available: manual, analogical (4-20mA), digital (pulses), pH/REDOX control, multifunction (manual, analogical, digital and temporized dosing). 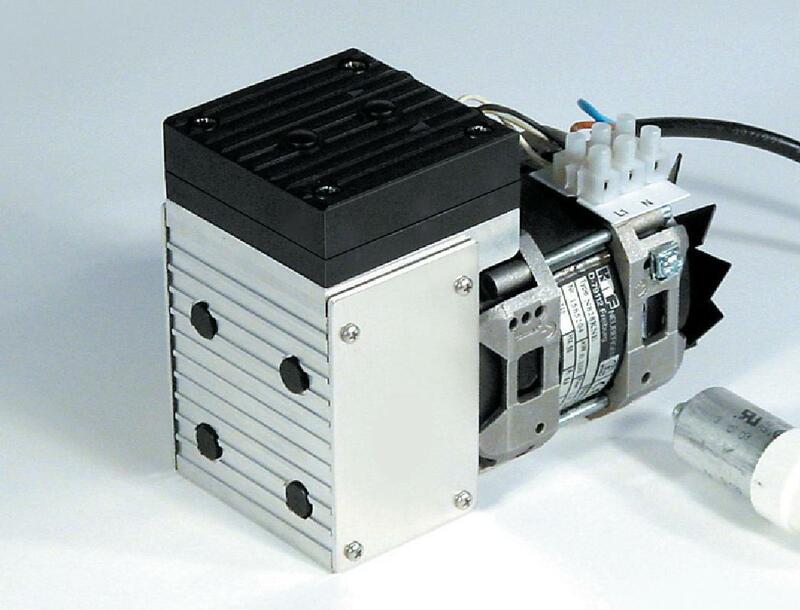 Manual priming valve and level-control switch input to stop the pump. 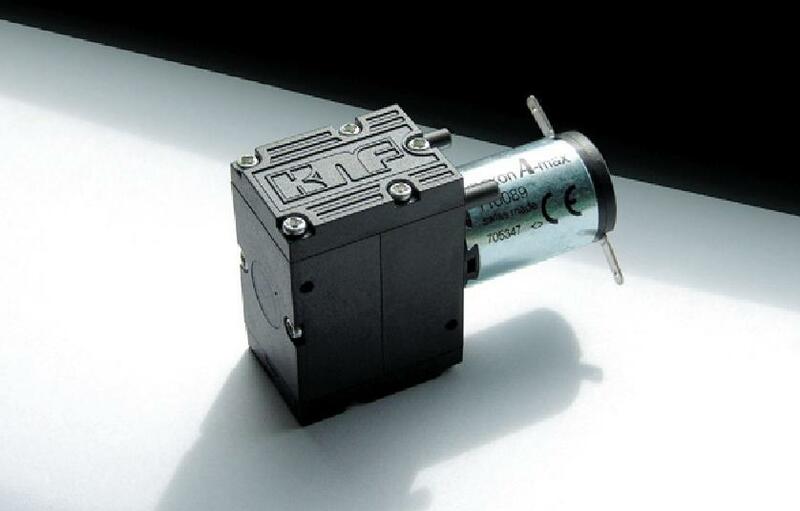 Single phase, 12V DC. 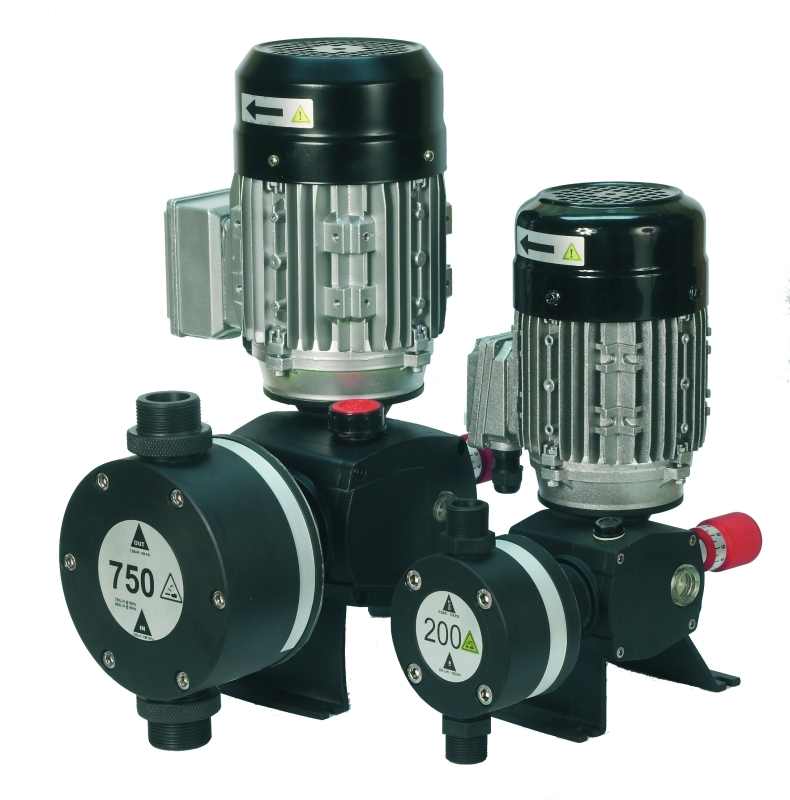 Mini and micro diaphragm vacuum pump and compressor for air, vapors and gases. 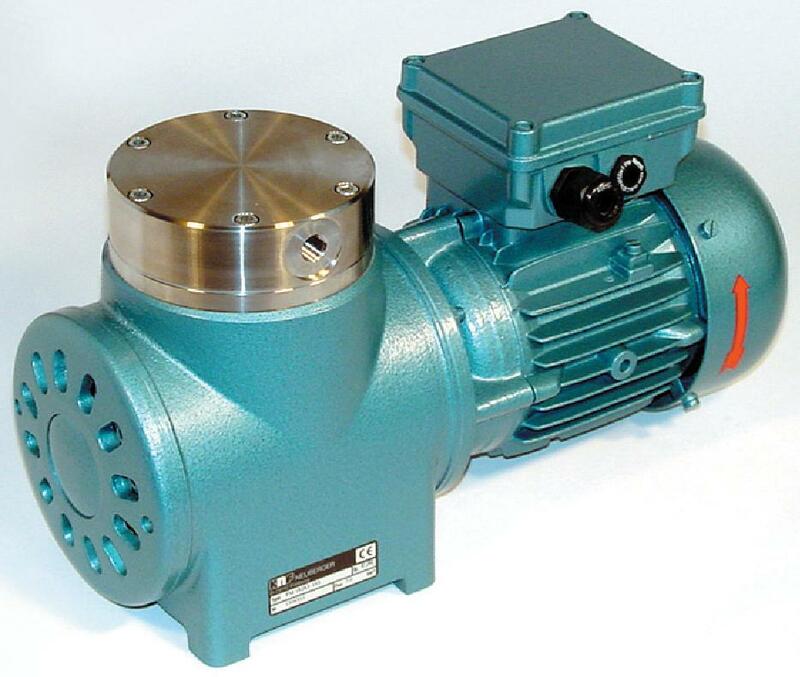 This pump be mounted in equipment and apparatuses such as in analytical devices or medical technology or for extracting samples. 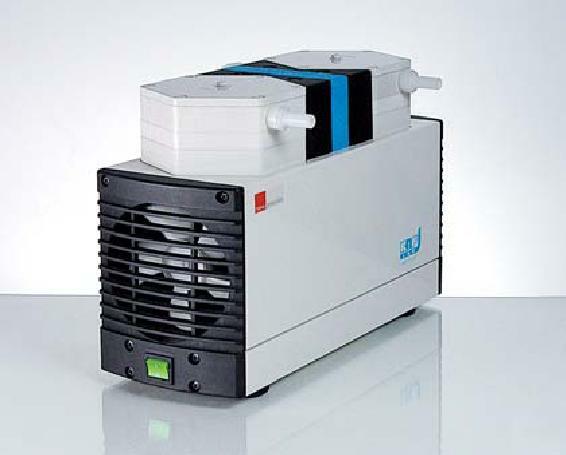 Diaphragm liquid pump for aggressive and neutral media. 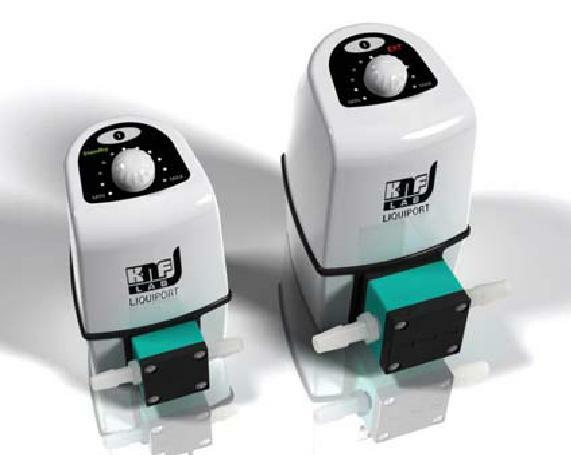 Applications in the pharmaceuticals and food industries, in laboratory equipment and in analytical devices.